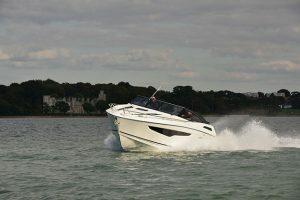 Names can be deceiving, and that is certainly the case with the Elan 41 – despite its moniker this model is much larger than the Elan 42 on which it is based. 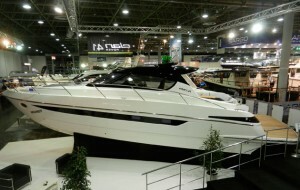 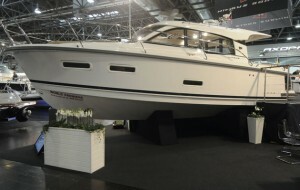 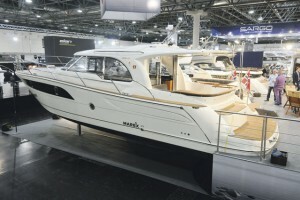 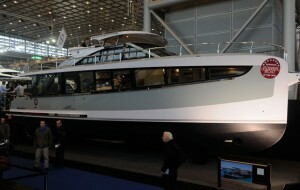 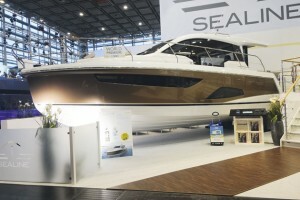 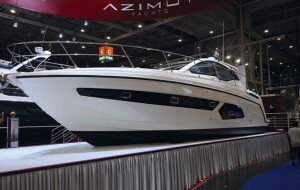 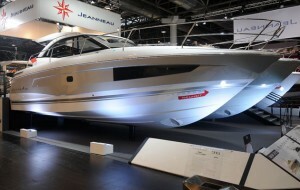 Indeed, at just a shade under 45ft, the Elan 42 is one of the largest models ever to come out of the Slovenian manufacturer’s yard. 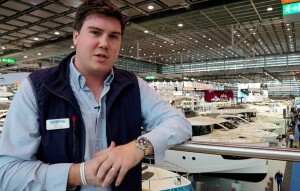 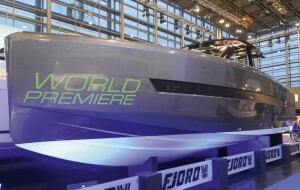 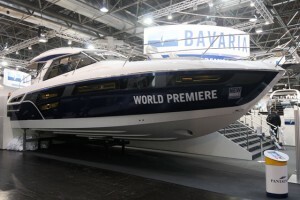 In this video, Hugo Andreae takes us on a guided tour of the new arrival at the recent Boot Dusseldorf Boat Show. 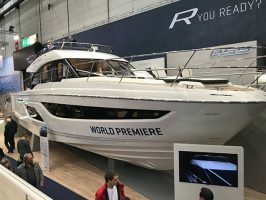 The first thing you’ll notice is the bathing platform, which has been expanded from the version seen on the Elan 42 to take a much bigger tender. 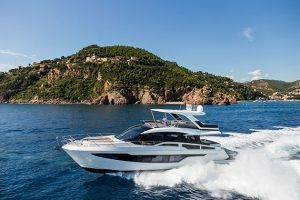 At the helm, visibility is great thanks to the relative small pillars on either side of the windscreen, although the sunroof is a little narrow by today’s convertible sportscruiser standards. 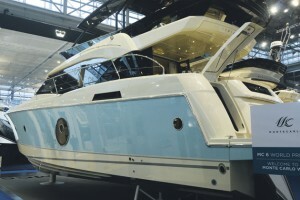 Below decks there are three ample cabins that can sleep up to six people, only one of which has restricted headroom. 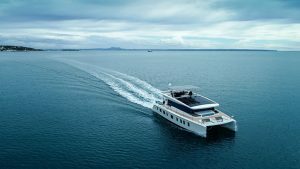 To watch our quick video tour of the Elan 41, click on the player above, and to read the full report, pick up the May edition of Motor Boat & Yachting, which is out on Thursday (April 2).